We provide a range of communication support services including British Sign Language Interpreters, Lip speakers, note takers, and palyntypist’s. This support enables equal access to education, training and employment. We provide these services both face to face or face 2 place via our digital platform DAISY (Digital Access Interpreting SYstem) Service. 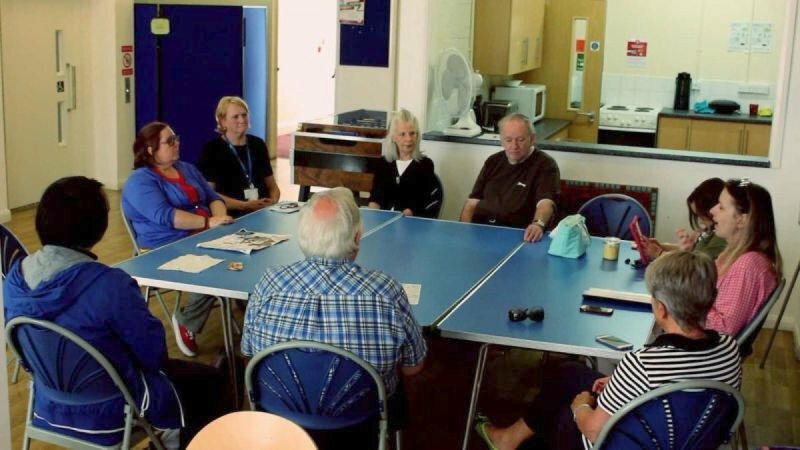 Our professional and experienced communication support team are committed to delivering the highest quality of customer services to both Deaf and sensory loss service users and the professionals and organisations who work and engage with them on a daily basis. 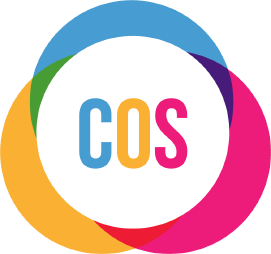 As the only direct employer of Registered Sign Language Interpreters (RSLI) and Trainee Sign Language Interpreters (TSU) in Wales, our COS communication support team have a wealth of experience of providing translation and interpreting services in a wide variety of health, social care and private sector settings. All our staff team are registered with NRCPD and work in line with this communication support professionals registering body's Code of Conduct. This short video is about how working together in partnership with our Communication Support Team can benefit your community.